writeorwrong » Blog Archive » Q: who were the two cartoon birds? 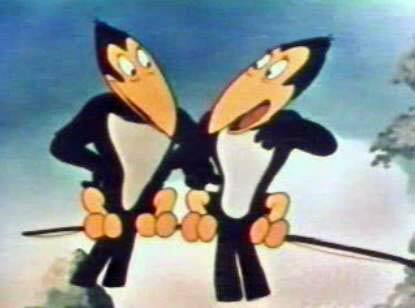 Q: who were the two cartoon birds? A: Haw and Caw are incorrect. it’s Heckle & Jeckle! Hello random knowledge.